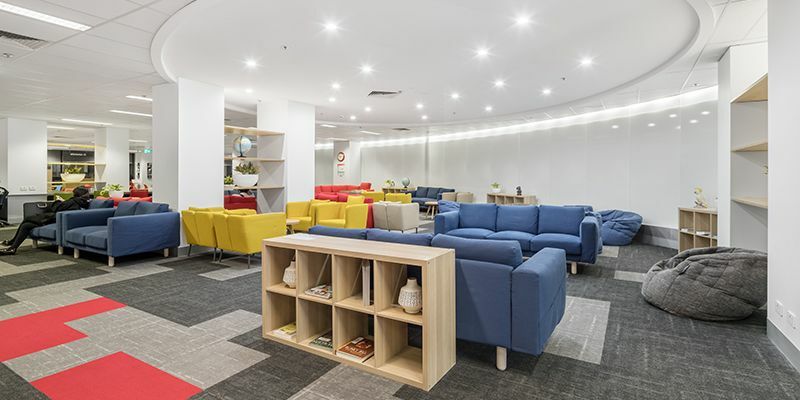 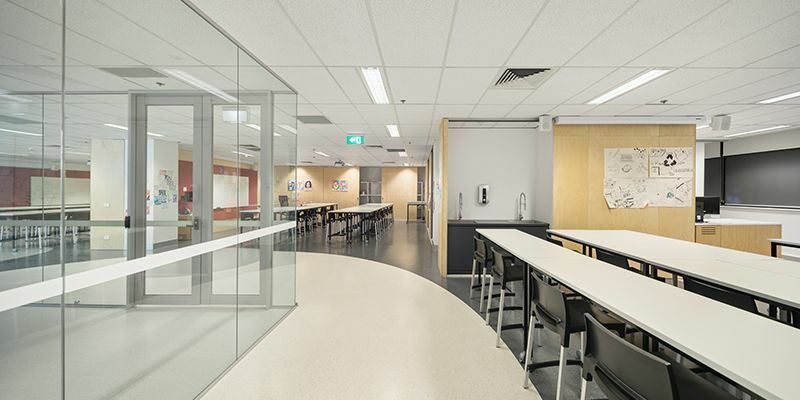 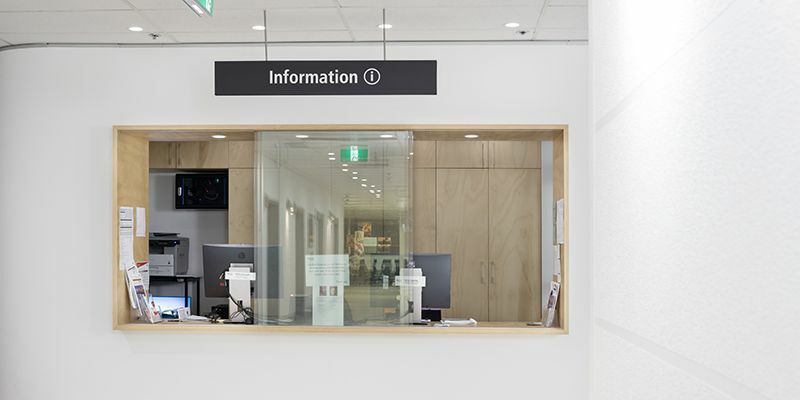 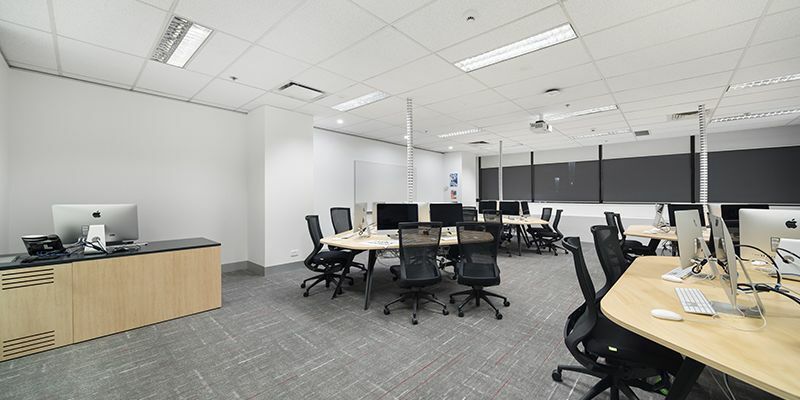 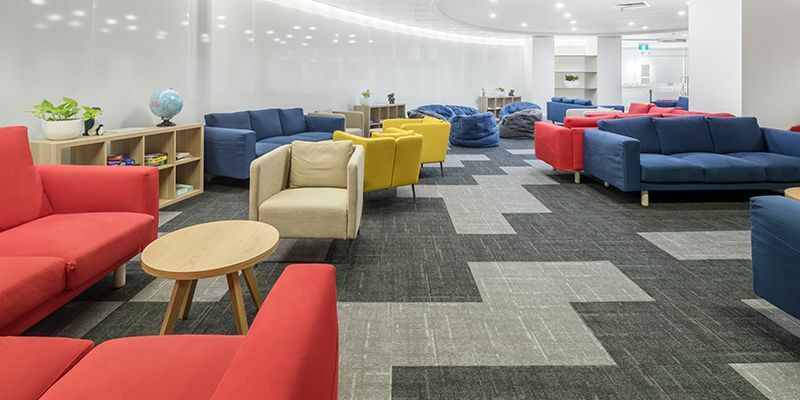 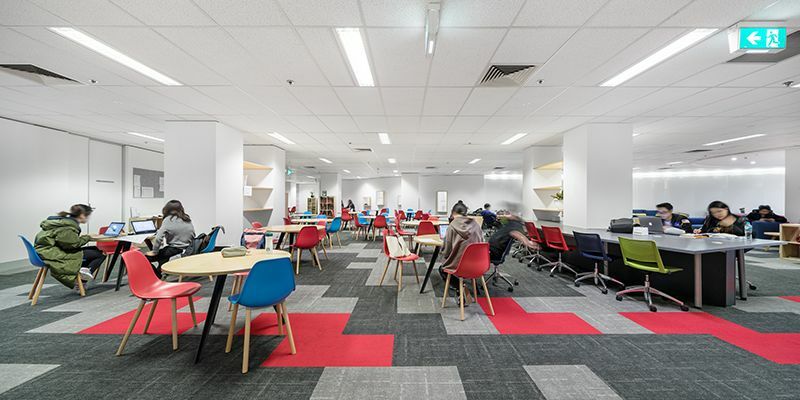 With vast experience delivering educational and commercial refurbishment projects, Harris HMC was engaged by RMIT to fitout levels three and four at the Bourke Street campus located in the heart of Melbourne. 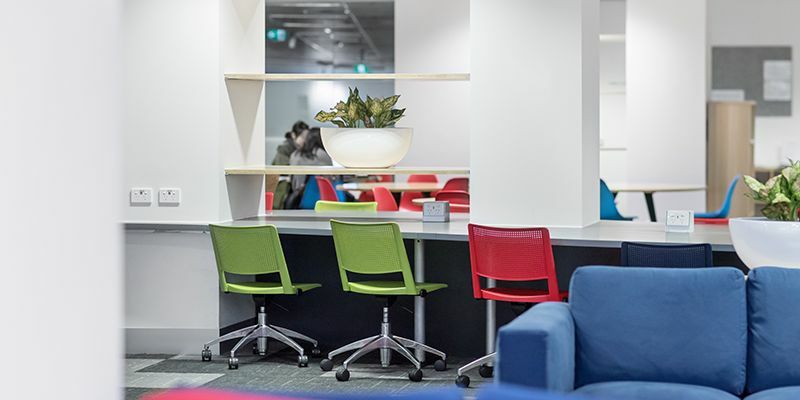 The new space accommodates RMIT’s Foundation Studies program designed specifically for international students as a pathway to further university study. 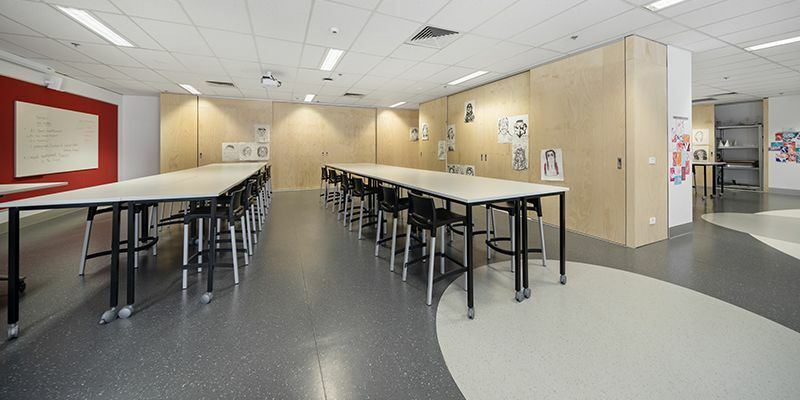 It covers 1,000m2 of office space and 2,500m2 of classroom space and includes meeting rooms, outdoor courtyard and student/teachers lounges.